Paul Jordan :: YEARLING PARADE! Owners and viewers of our website are invited to our 2018 yearling parade at 40, Mathieson Road, Ascot 6104 on Sunday 4th March at 10.30am. 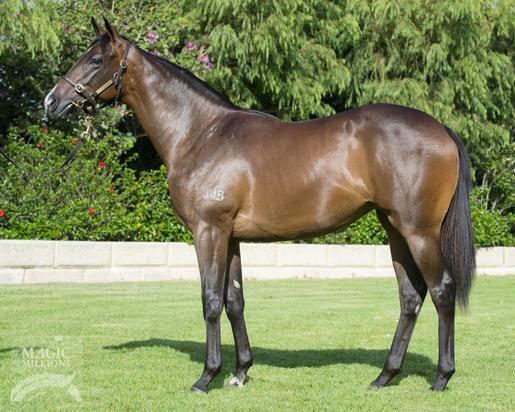 This will give you a great chance to view a line up of beautiful yearlings which have been bought and will be targeted for the lucrative bonus advantages of WA racing for two and three year olds. Hope to see you there.